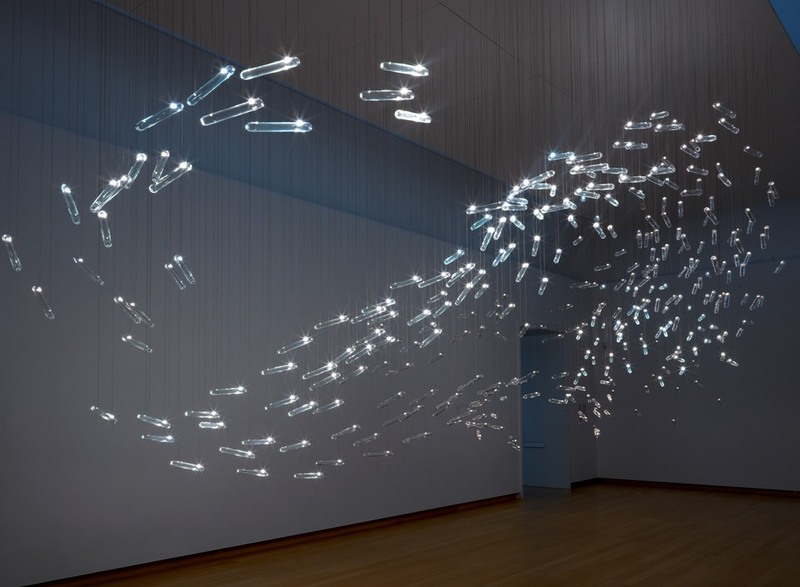 Experience art in the comfort of the Grand Duplex Suite in Conservatorium Hotel, where the world’s largest-ever installation of Studio Drift’s ‘Fragile Future’ chandeliers, a series of dandelion heads in the form of LED lights, awaits. 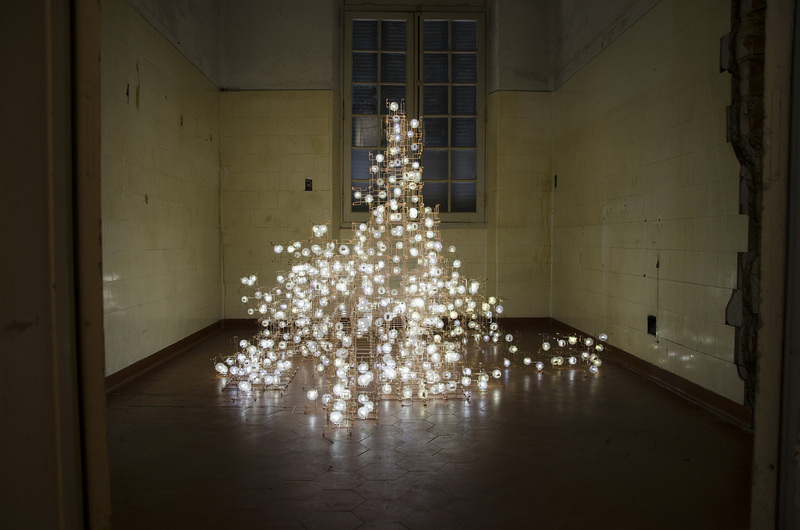 Drifter is a thought-provoking installation that physically suspends the dichotomy between the possible and impossible, chaos and order, and humanity and nature above the viewers’ heads. 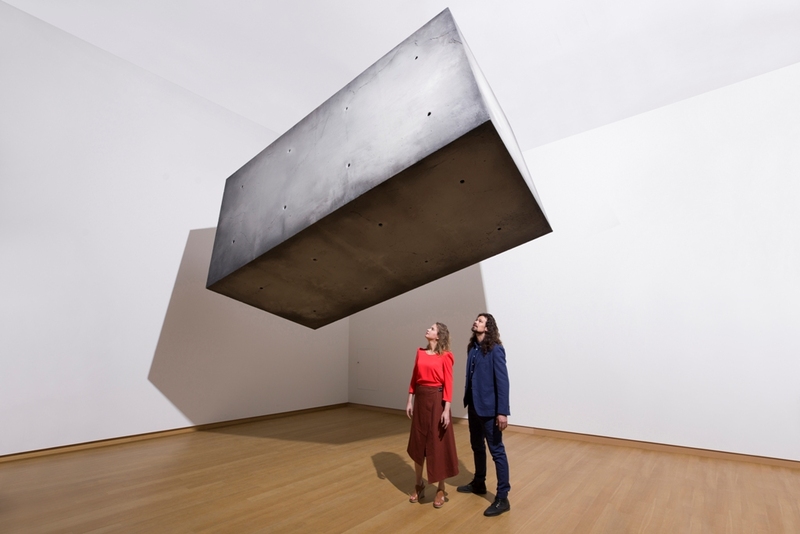 Other innovative artworks such as the Fragile Future Chandelier 35 and Drifter, a floating concrete monolith, will have you engaged, while a behind-the-scenes tour of the Studio Drift headquarters – available to Conservatorium guests only – presents the magic of science and art when it comes together. It already has a release date! The dos and dont’s of handling dry and sensitive skin during hay-fever season. Kim Kardashian brought her A-game in a totally sheer bodysuit. Even the little things make a huge difference. Tania Zainudin retreats to Cherating to uncover the magic behind the Sephora Magical Holiday collection.